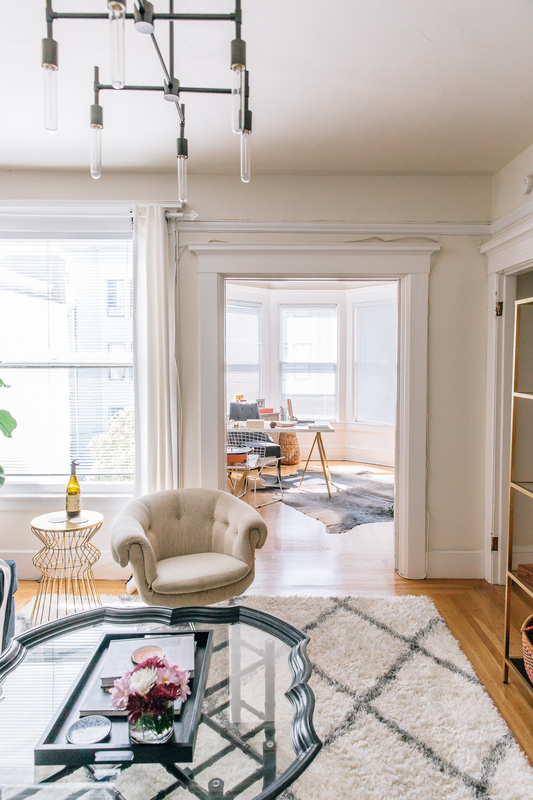 As a renter, I understand the tug and pull of making a space yours and how limitations from a landlord can be stifling — especially when living in a city where rent-control keeps one’s feet firmly planted. 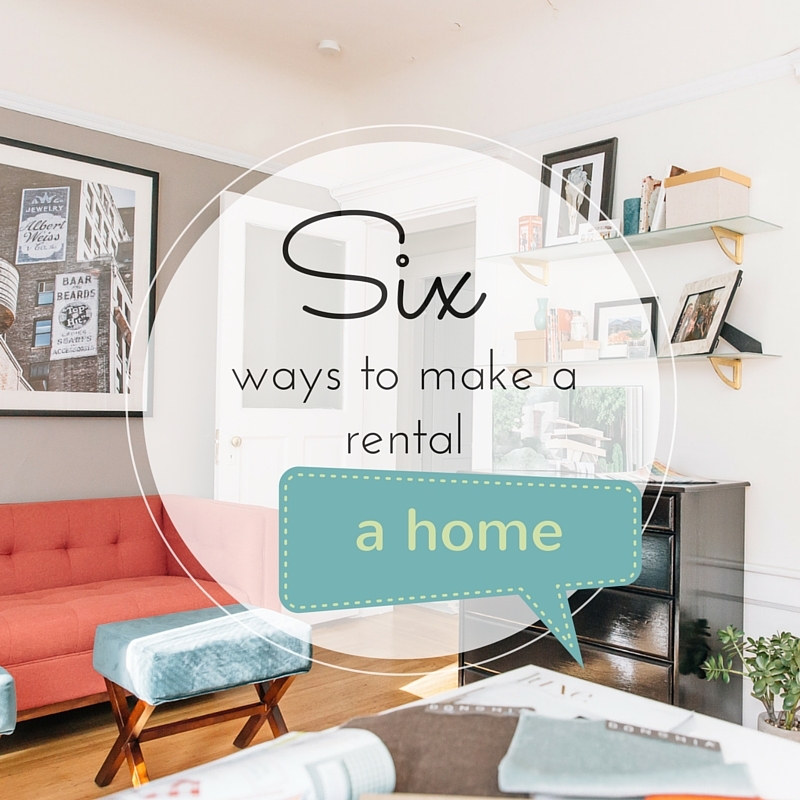 So, here are my top 6 ways to make a rental your own (and why you should)! Buy what you love and only buy items you truly believe you will continue to love. 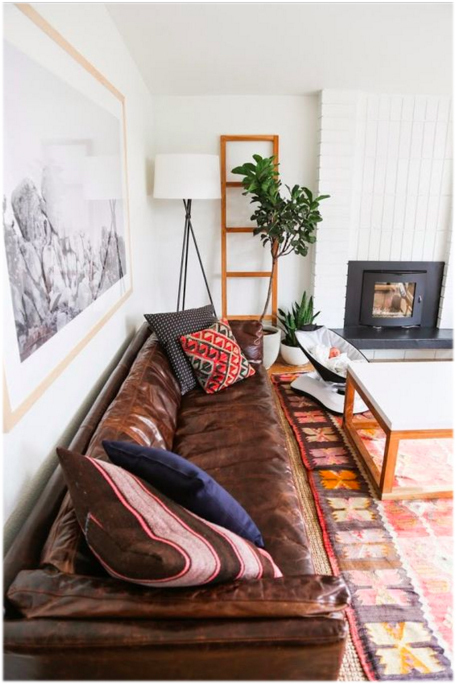 For example, a well made brown leather sofa can look even more beautiful over time. Note, when purchasing a sofa, pay attention to the arms — exaggerated arms will take away from seating space and may push you into purchasing a longer sofa that doesn’t fit as easily into your next home. 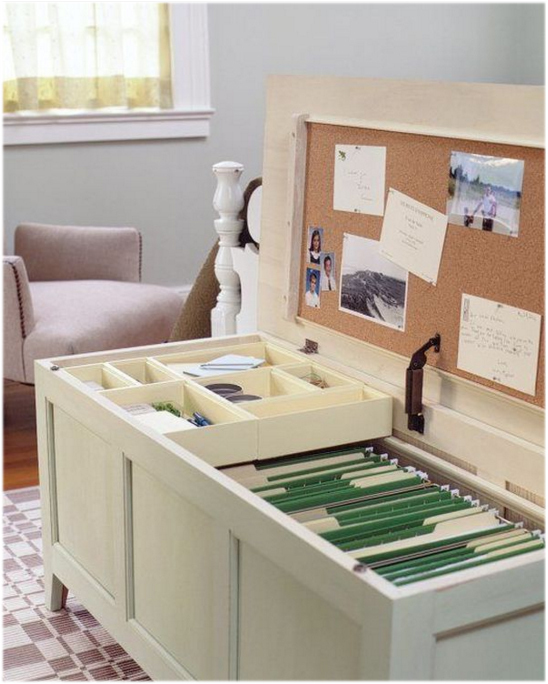 Multi-functional pieces are fantastic for those who move often, who entertain, or who just love to freshen up a space. 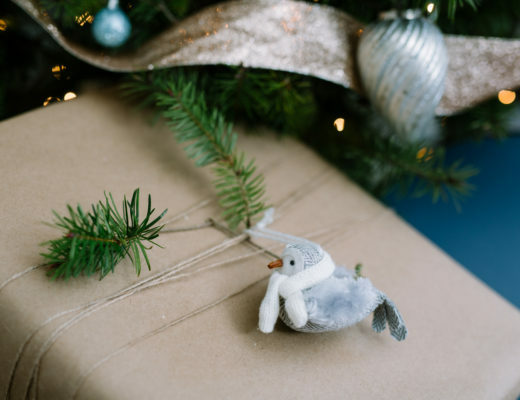 Since they serve different functions and may change size or even shape, they most likely will be able to come with you to your new home. 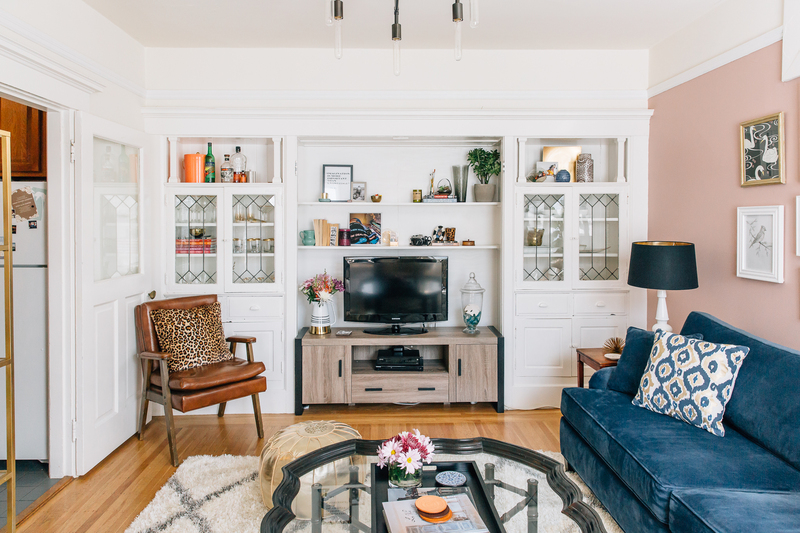 This coffee table and filing system is a dream for any renter tight on space! I can’t express this one enough! Area rugs are used to anchor a space visually and give the feeling that the furniture belongs there rather than floating in the room. 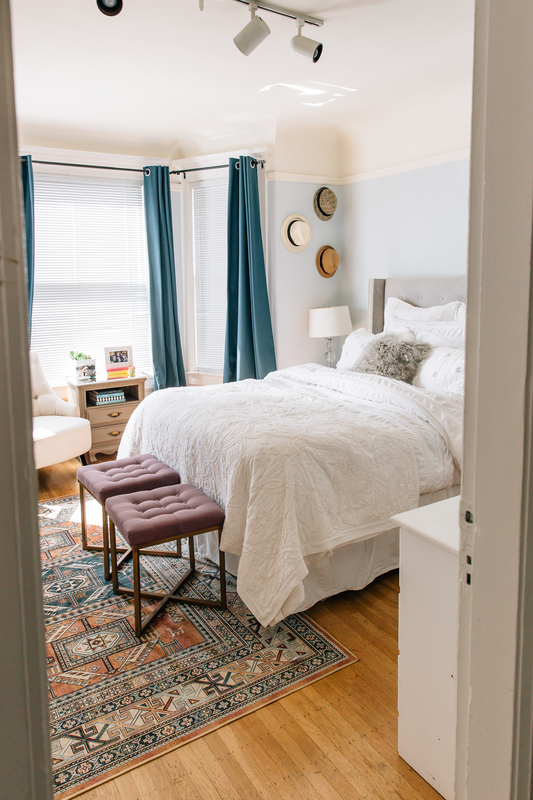 Another huge plus — rugs protect the floors beneath them — putting you at ease when it comes time to move out. Still not convinced? 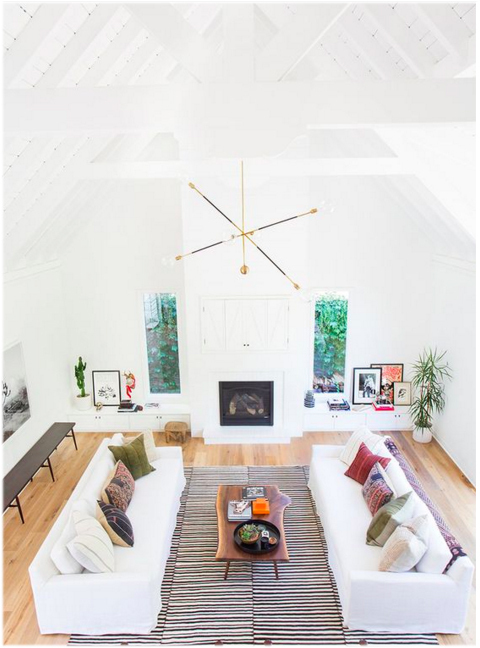 Area rugs bring texture, visual interest, color, and warmth to a space. 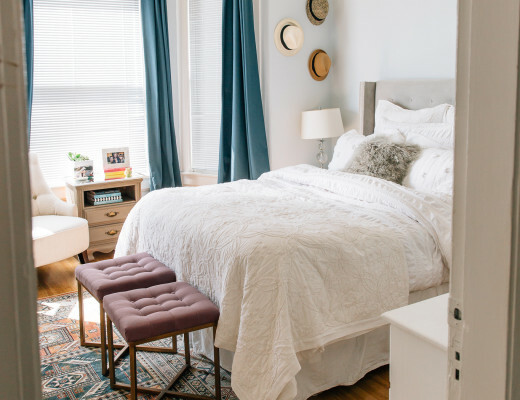 Since most rugs come in standard sizes, chances are you will reuse them when you move. Remember, you can rotate your rugs around your space for a fresh look when you are feeling bored with a room. 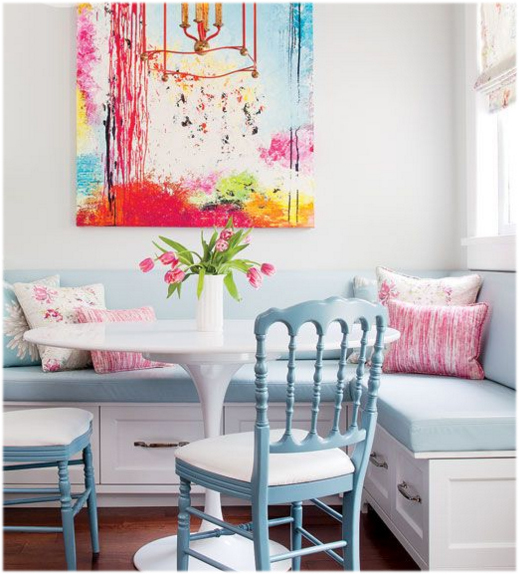 Artwork is used to express the interests and the personality of a homeowner. This is how you tell your story. 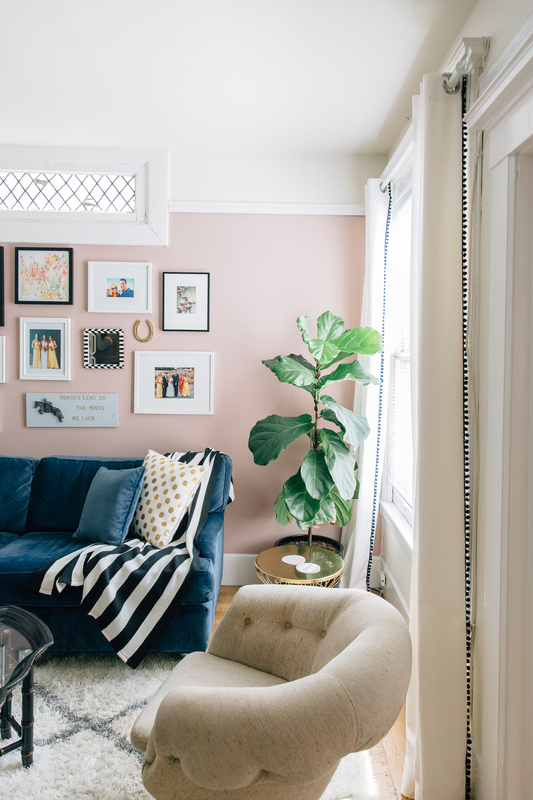 Artwork, in my opinion, is the single most important addition to make your rental feel like home. 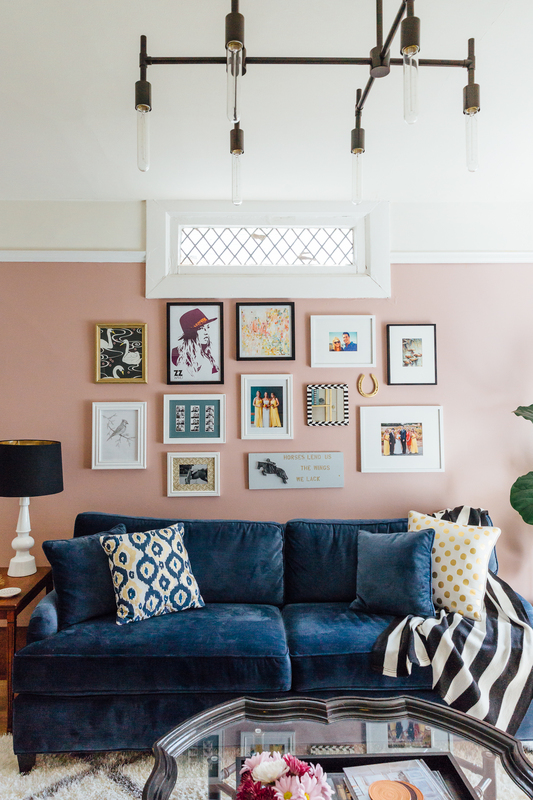 Try creating a gallery wall; you can easily rotate out images, as you please, for a quick and affordable update to your space. I recommend mixing in personal photos with pieces collected over time, and I love to insert an object into the gallery; i.e. a golden horseshoe from my horse. 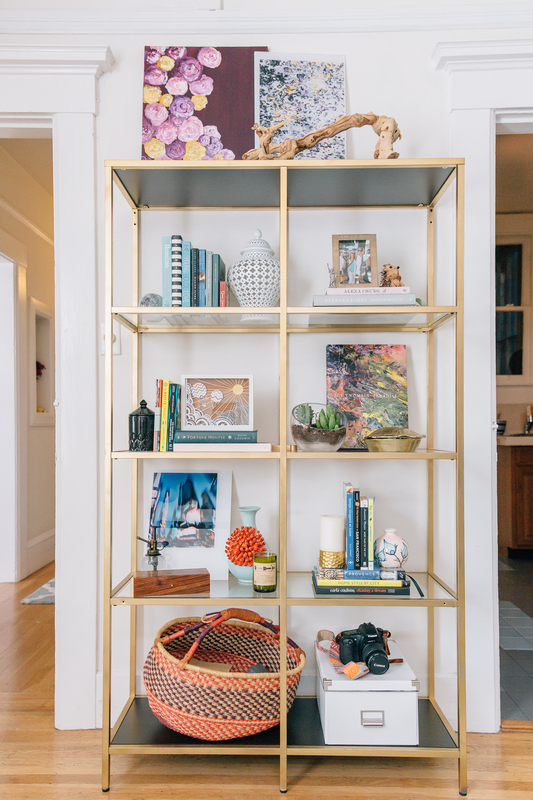 Plus, galleries are easy to pack up and take with you when the time comes. If you are allowed to paint your home but don’t want to commit to painting it back when you move out, try using whites. 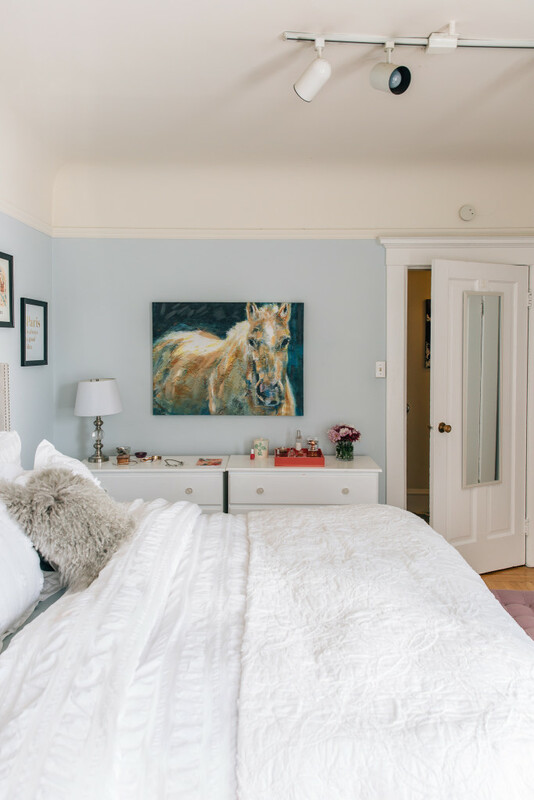 The fresh paint will brighten up your room(s) while providing a perfect backdrop for colorful artwork, accessories, and furnishings. Want to paint with color? 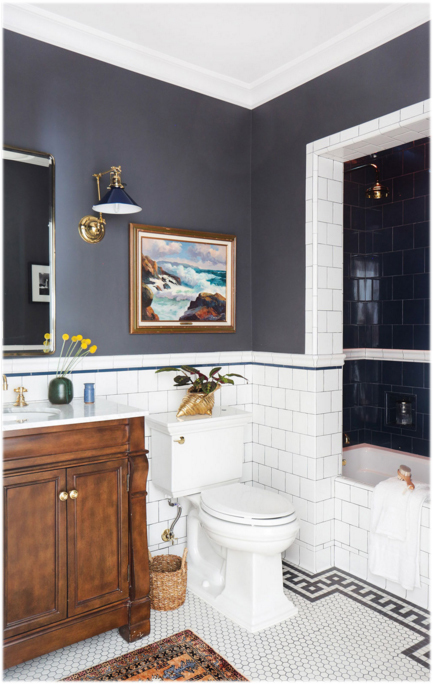 Try out going bold in a bathroom to give yourself a deep and moody space. In my living room, I updated the track lighting with this fixture. It added drama and so much more light than what was originally there. I can simply take it to my next home, knowing it can work over a dining table should I no longer want it in the living room. 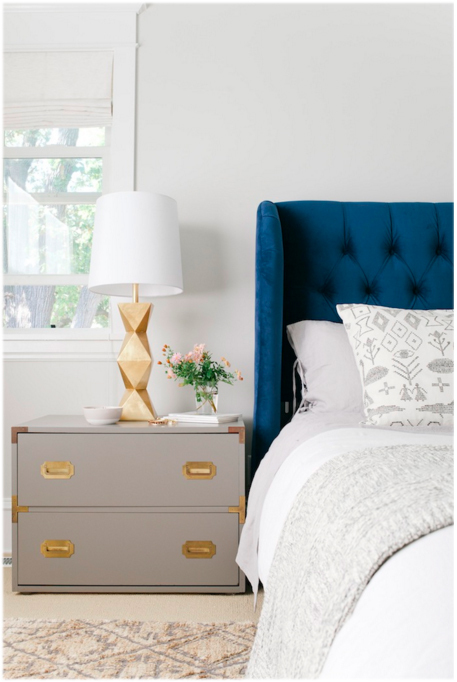 If you don’t want to add overhead lighting, wall sconces are the perfect way to update your space. Exposed cords can work depending on your style; but, if hiding a cord is necessary try these paintable versions. 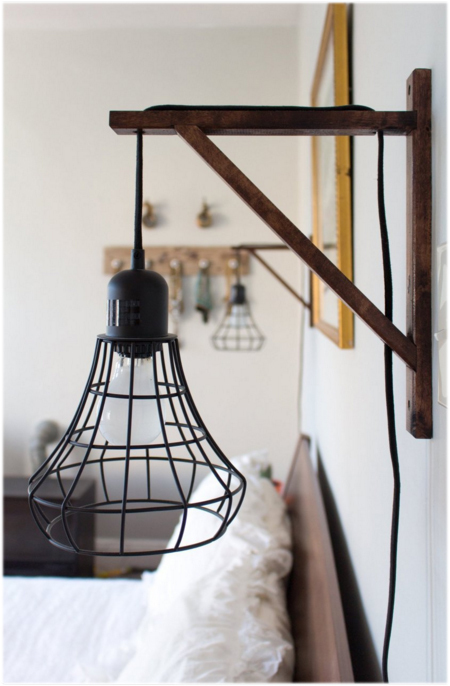 I love this sconce and this one; oh, and, this one. 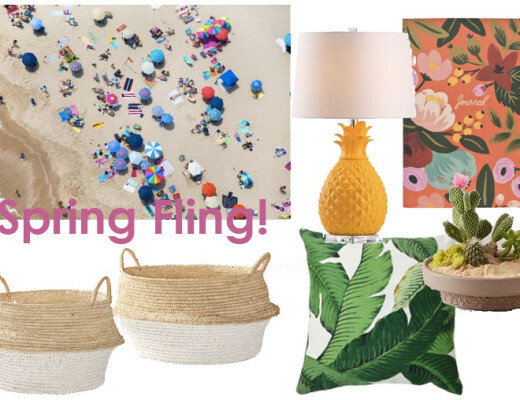 Bring in plants to give your space some life, drama, color, and texture! Besides the plants themselves, there are worlds of options when it comes to pots and baskets to use as planters. I love to mix plants into shelves creating the perfect shelfie. By working with plants of various heights and colors, you can draw the eye around the space. Taking these with you is a no brainer! Are you ready to make your rental into your own manicured home? Julia is an interior designer, owner of Julia Goodwin Design and the voice behind My Manicured Life. She believes all things are better with a little bit of lacquer.